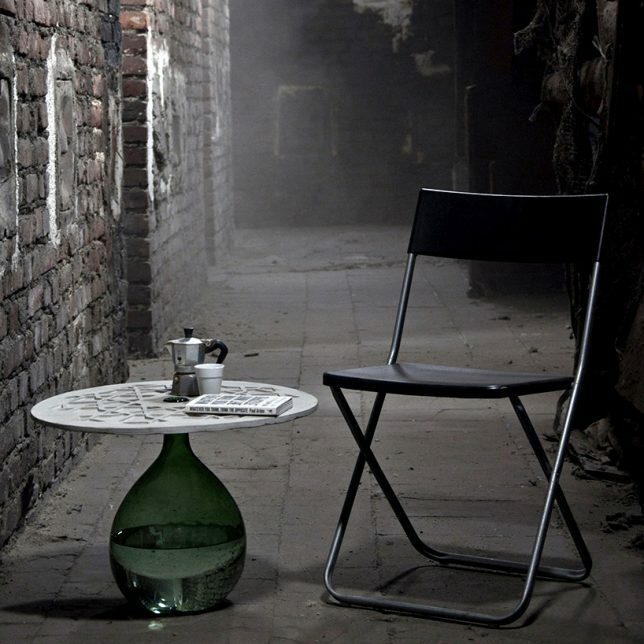 Concrete might typically be cold, hard, impersonal and impermeable, but treat it right and it’ll soften right up into surprisingly comfortable, accessible and usable everyday items, from pens and iPhone skins to rocking chairs and squishy-looking seating. 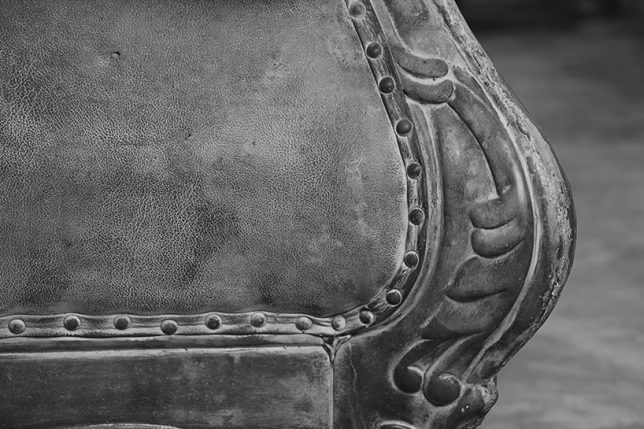 Cast it from pillowy molds, 3D-print it in squiggles, brush it onto highly detailed objects, impregnate it into textiles or imprint it with delicate textures and you’ll have objects full of intriguing contradictions. 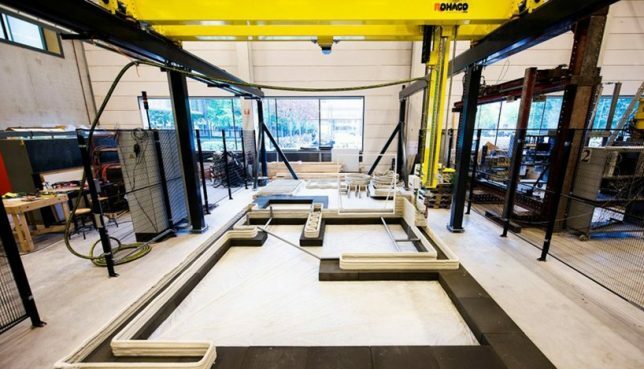 This 3D printer by Dutch company ROHACO spits out concrete in all manner of shapes, even squiggly lines, through a swivel head attached to a hose from a concrete mixer. 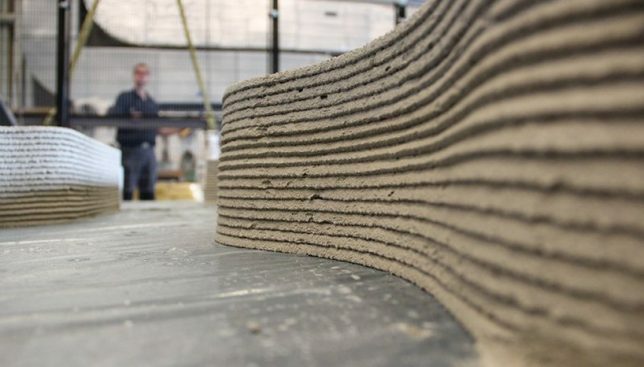 Not only does this enable concrete to take unprecedented forms, it makes it possible to 3D print entire homes unsupervised, with the kinds of curves and details that would normally take an extraordinary amount of work. 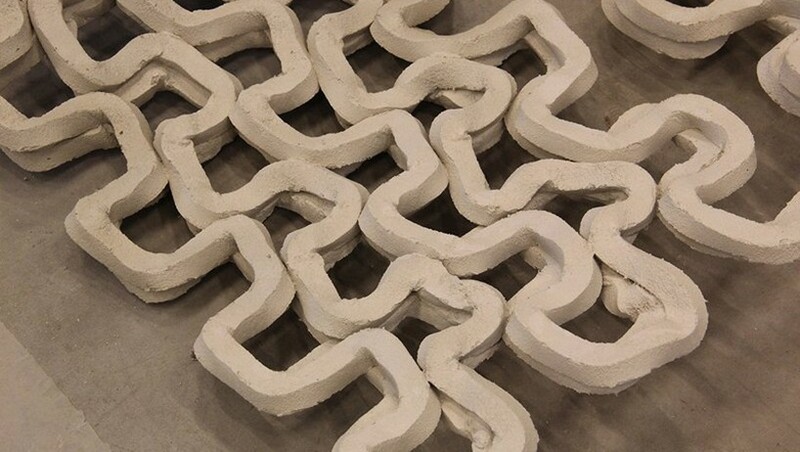 3D printing with concrete makes it possible to produce things like the skelETHon 3D printed concrete canoe, which won first place at the 16th Concrete Canoe Regatta competition in Germany. That’s right, it’s not even the first canoe to be made from concrete! 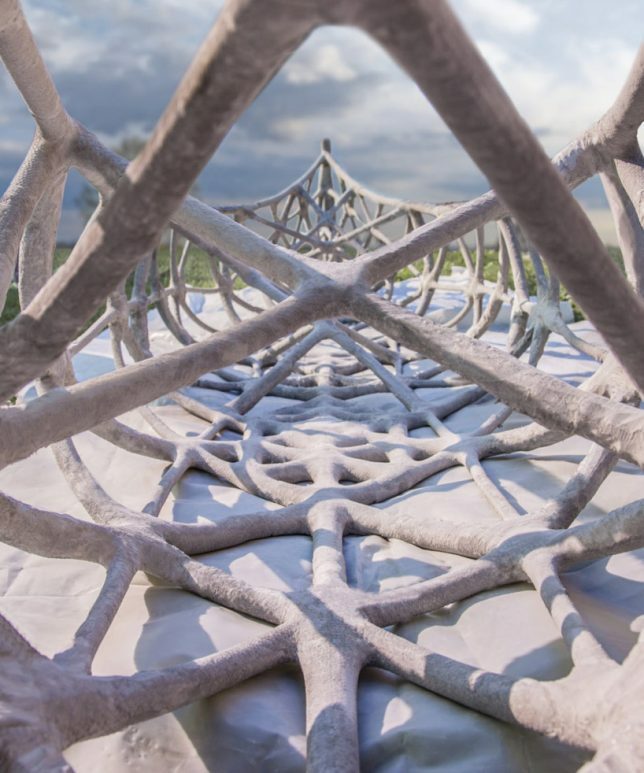 The inner frame of this one is made of concrete reinforced with stiff steel fibers, while the shell is a two- to three-millimeter-thick waterproof concrete skin. These objects are a bit of a contradiction: simultaneously appearing soft and hard. That’s because they’re both, technically. 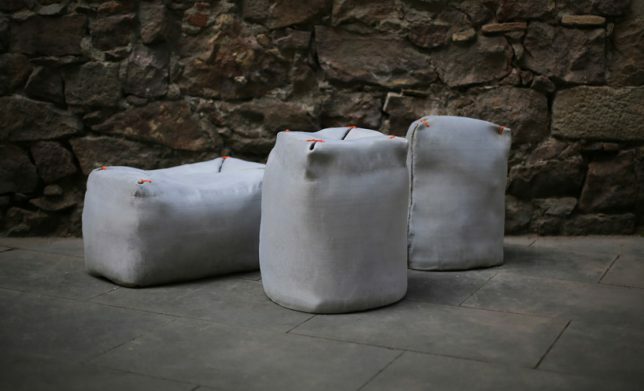 ‘Fabric’ is an outdoor seating collection by Miriam Estévez, wherein soft fabric poufs are soaked in a liquid concrete and allowed to dry in order to create a surprisingly strong, durable, waterproof result. 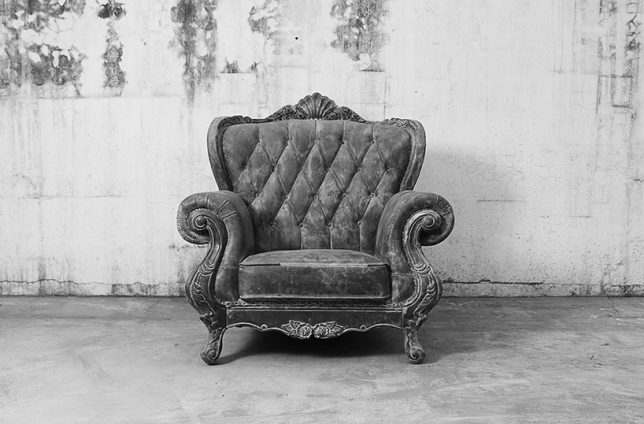 You might imagine that someone took a mold of a traditional chair and then cast it with solid concrete, producing the detailed form you see before you. The truth is actually much simpler. 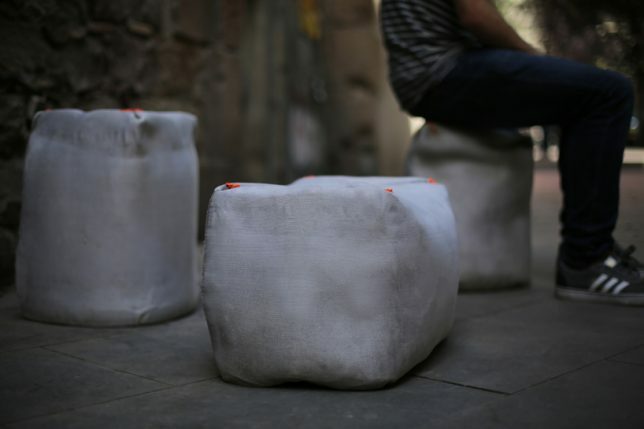 Bentu Design teamed up with Guangzhou fine arts students to carefully cover an existing chair with concrete mixture, making sure to preserve every detail, from the scallops along the wooden frame at the top to each individual upholstery nail. Concrete doesn’t take on the adjective ‘delicate’ easily, but every now and then, something qualifies. 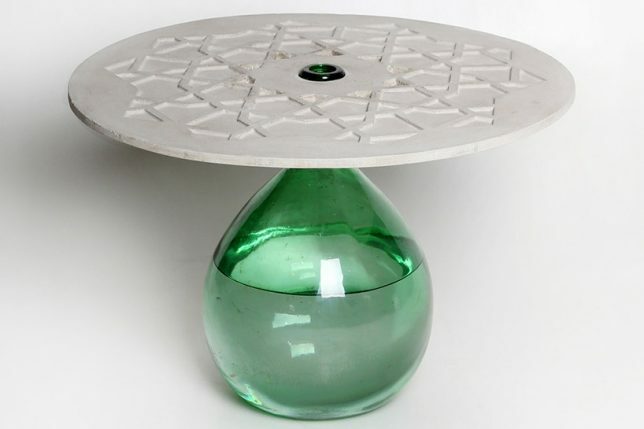 This disc-shaped tabletop, just a few millimeters thick, balances on the neck of a water-filled jug to form a beautiful recycled coffee table. Milan-based design studio Daevas printed the top with a traditional Persian pattern.